 GSW provide bookkeeping services and prepare interim management accounts on an outsourced basis. Providing timely and accurate monthly reports e.g. Aged debtors and creditors listings, bank reports, cash reconciliations etc. GSW provide quality payroll services in Ireland delivered by payroll professionals. We provide payroll services to a wide range of clients. 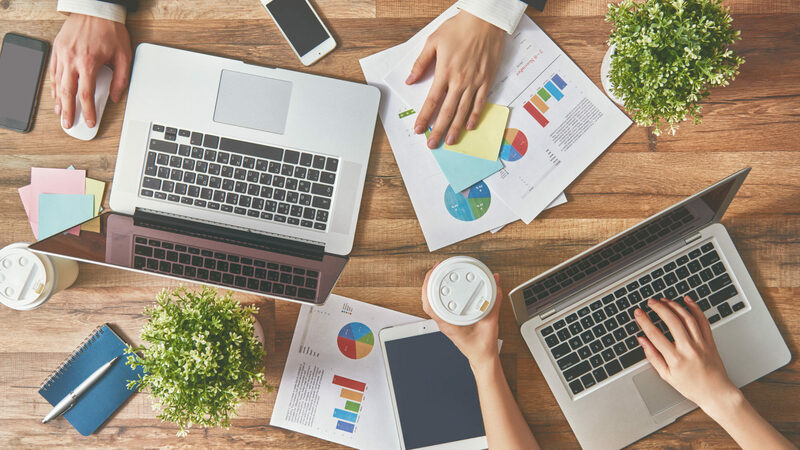 Our experienced payroll team ensures that clients are compliant with constant changes in tax legislation. Our experts can also advise on matters including redundancy, short-time and part-time working issues.